Hyderabad, Mar 02: Superstar Mahesh Babu is busy with the shoot of 'Maharshi' which is directed by Vamshi Paidipally. The film started rolling last year and is announced for April release this year. Vamshi Paidipally who is known for directing films on slow pace is now facing the heat after Superstar imposed a deadline and wanted the film to release at any cost as per the announcement. However going with the happenings, Vamshi Paidipally wants more time and he is in plans to release the film post-summer. Superstar fans lost their cool with the rumors that Vamshi is yet to complete the principle shoot after working for 140 days. Vamshi Paidipally and his team are yet to kick-start the promotions for Maharshi which made Superstar's fans restless. Vamshi Paidipally is facing the heat in all the available ways for Maharshi. We have to wait to see if Vamshi wraps up his work on time utilizing this golden opportunity and tastes his biggest hit in his career or if he lands in troubles without completing the shoot as per the plan. 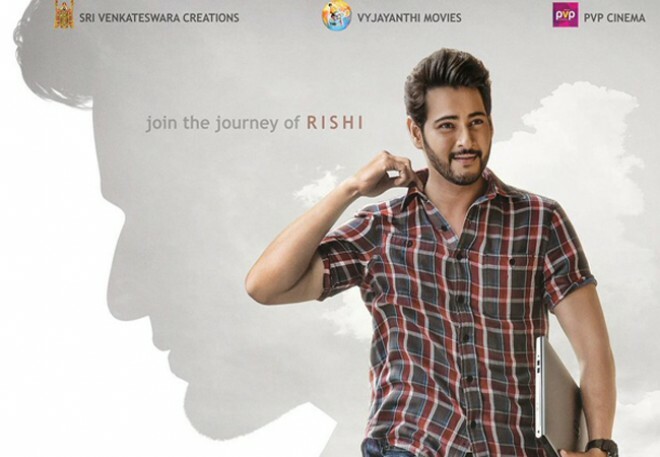 2019 summer will have no big budget films in Telugu except Maharshi which is surely a golden opportunity. Dil Raju, PVP, and Ashwini Dutt are the producers.